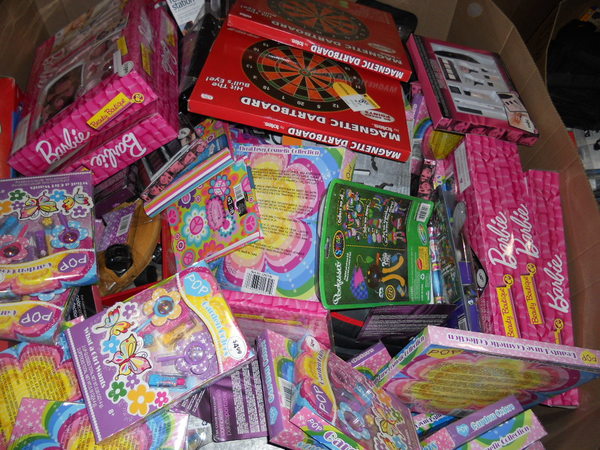 Nice selection of toys, mostly small all packed in small boxes and there is approx 600 – 630 boxes per 40′ HC container. FOB Pennsylvania and Michigan. Call Now and Receive Special Price!